In the foothills of Pasadena, Mas Arai is just another Japanese-American gardener, his lawnmower blades clean and sharp, his truck carefully tuned. But while Mas keeps lawns neatly trimmed, his own life has gone to seed. His wife is dead. And his livelihood is falling into the hands of the men he once hired by the day. For Mas, a life of sin is catching up to him. And now bachi - the spirit of retribution - is knocking on his door. 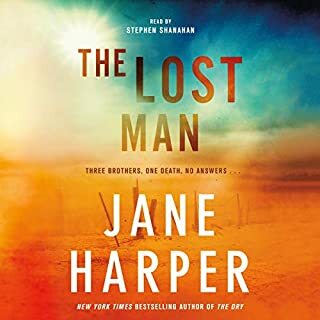 Curmudgeonly Japanese American gardener and unwitting detective Mas Arai is back in this fifth in the Edgar Award-winning series. 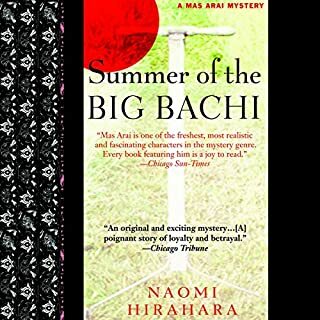 Naomi Hirahara has created a memorable protagonist unlike any other: a Hiroshima survivor, Los Angeles gardener, widower, gambler, grandfather, and solver of crimes. 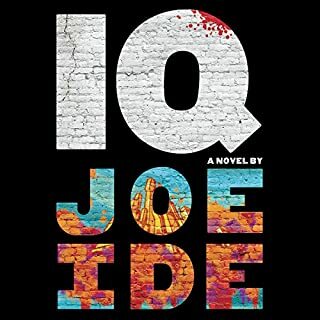 In Strawberry Yellow he returns to the strawberry farms of his youth and encounters family intrigue, danger, and murder. 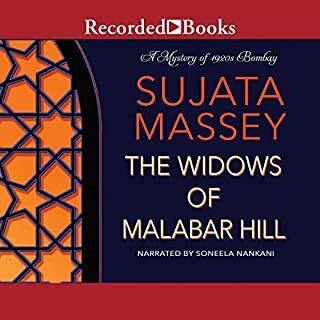 The series' most compelling and evocative mystery yet is set in the strawberry fields of Watsonville, California, where young Mas first arrived as a Hiroshima survivor in the 1940s. He returns for the funeral of a cousin and quickly gets entangled in the murder of a young woman. Was his cousin murdered, too? 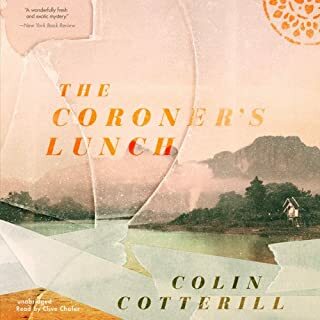 Mas has to figure out what happened, keep himself safe, and uncover the mystery of the Strawberry Yellow blight and a new strawberry varietal so important it could be inspiring a murderer. 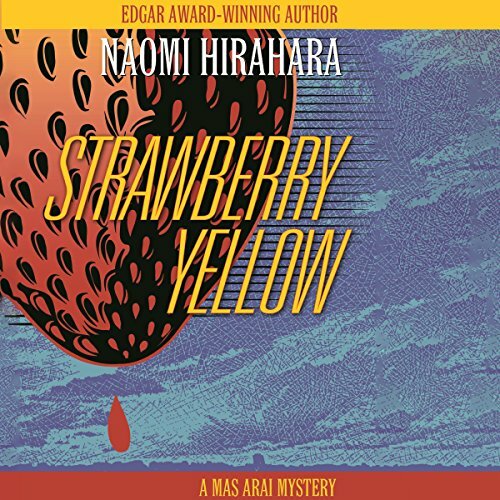 Naomi Hirahara is an engaging speaker who's always a hit at bookstore and mystery events. She's very active in the Japanese-American community in California and is a past president of the Southern California chapter of the Mystery Writers of America. She won the Edgar Award for Best Paperback Original Mystery for Snakeskin Shamisen, the third in the Mas Arai series. 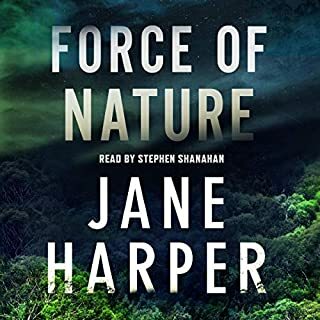 ©2013 Naomi Hirahara (P)2015 Audible, Inc.